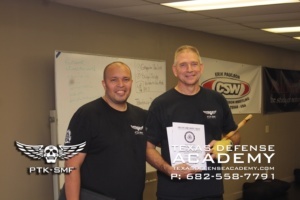 My name is Patrick Tart, and I train at Texas Defense Academy (TDA). 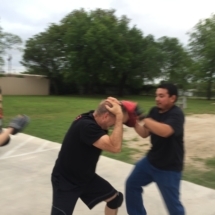 As an active 63-year-old, I want to encourage anyone who would like to train in self-defense techniques but thinks they are just too old to try, that they can train in self-defense at TDA at any age. 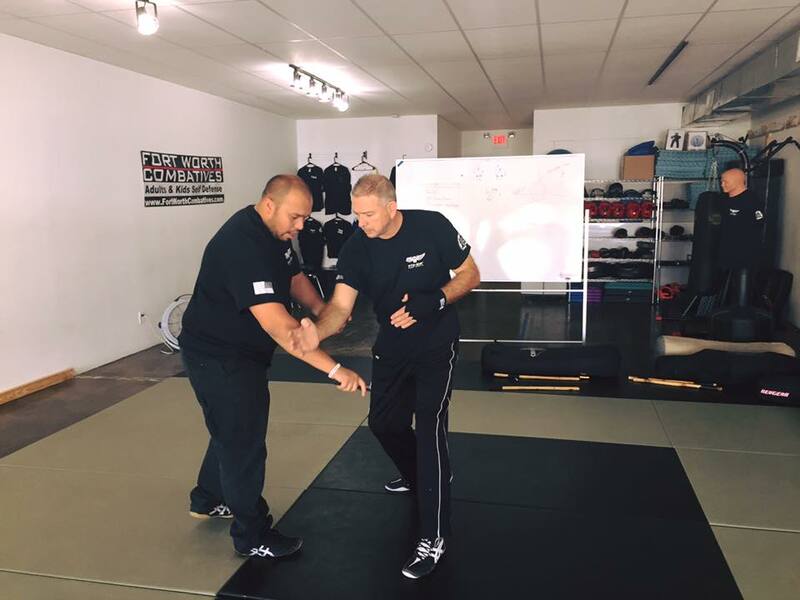 At TDA, the instructors understand that everyone is different, so instructors do their best to adapt the training to fit every student’s needs. 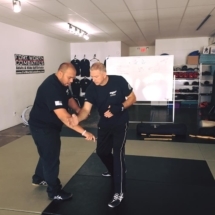 I have studied six different styles of martial arts and have 38-years of experience in various martial arts, but I never get tired of learning. It is a great way to stay in shape and at the same time gives people the confidence that they can protect their family and themselves. 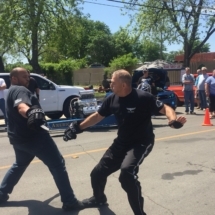 Edwin Rodriquez, Bryan Malatesta, Terry Whiddon, and Paul Genualdo are the TDA instructors, and not only have I learned a lot from them, I consider them friends who care about me and my family. This is something that all students leave with after walking through the doors of TDA – they care about students and treat them with respect. 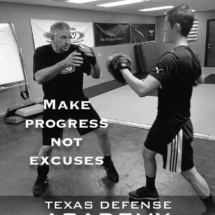 TDA has three great self-defense programs. DX is a street-oriented multiple opponent defense program that teaches students how to move, especially in chaotic situations. 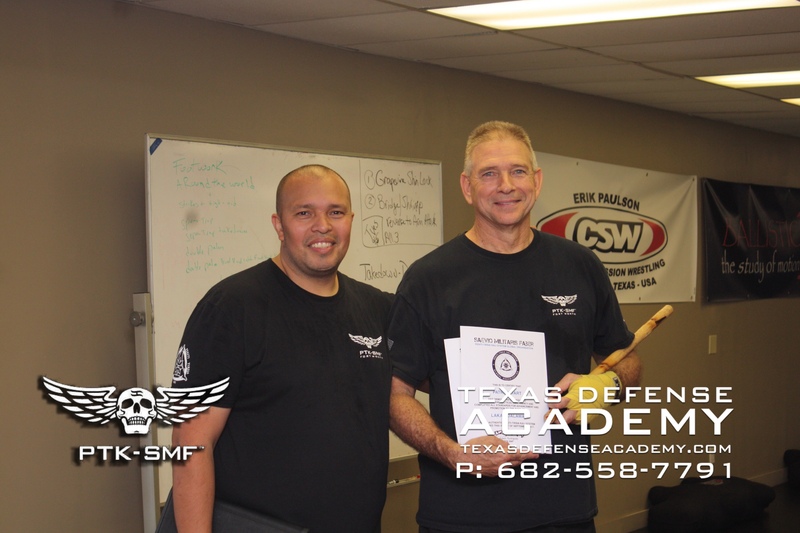 CSW is a ground fighting (submission wrestling) program designed to help students defend themselves when taken to the ground. 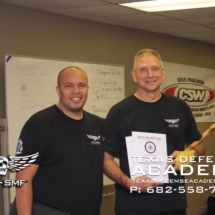 PTK Pekiti Tirsia Kali is a weapons program that teaches students how to use an edge weapon when forced into situations that require extreme measures. I enjoy training and learning from all three of these disciplines. Anyone who wants to start training can choose just one program or all three. I just want to encourage you to get started. TDA does not care about tournaments. 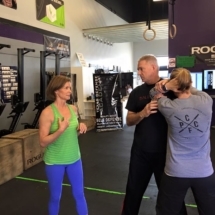 Instead, the focus is on helping people who want and need self-defense training and want to improve their conditioning, skills, and self-confidence. ← What is the best fight you could ever be in?